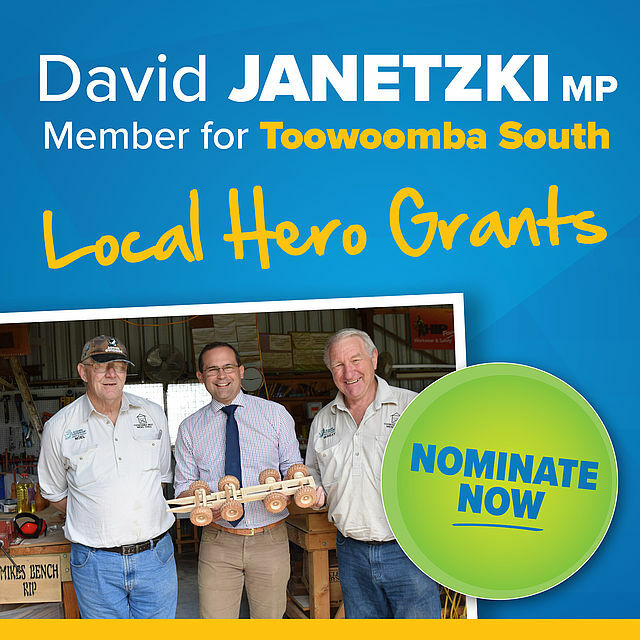 I am excited to launch the Toowoomba South Local Hero Grants which will provide small donations to not-for-profit groups and individuals from the Toowoomba South electorate. 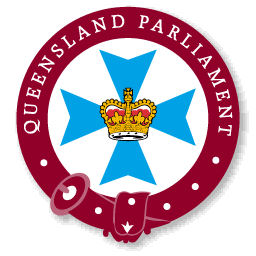 Four grants of up to $250 will be available through two rounds each year. They will provide financial support for local groups who support our community and to individuals needing assistance to participate in sporting, cultural, artistic or other activities.